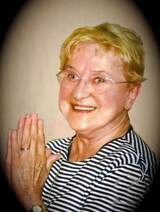 Passed away peacefully at her home in Hamilton, surrounded by her family, in her 87th year, after a short battle with cancer. Predeceased by her dear husband, Ernest, in 2007. Cherished mother of Ilona Spleit (Oswin), Christine Davidson (Kim), Ernest Braun (Melissa), and Rebecca Ellis (John). 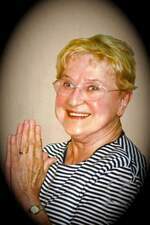 Beloved sister to Sr. Elizabeth Kaczmarczyk and Joseph Kaczmarczyk (Glen). 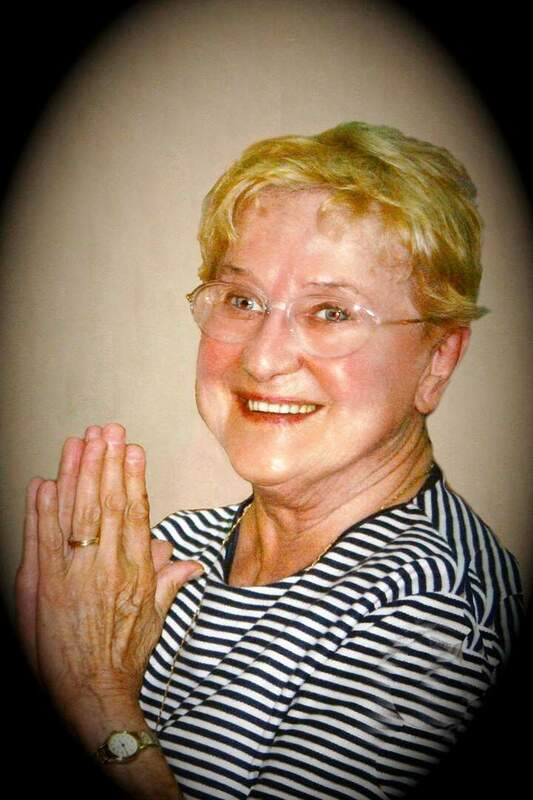 Aunt to Paul Kaczmarczyk (Cher). Loving grandmother to Michael Spleit (Virginia), Jennifer Spleit-Landry (Robert), Kristina Spleit-Park (Christopher), Rebecca Spleit (Steven) Jeremy Davidson (Amanda), Kaley White (Jesse), Kyle Davidson (Lindsay), Adam Braun (Sarah), Kelton Braun (Jennifer), Lyndsay Braun (Stephen), Haley Ellis and Sasha Ellis and adoring great-grandmother to Lilah, Lyric, Azlyn, Cali, Isla, Rowyn, Rozlyn, Chase, Kaia, and Natalie. Mother in law to Barbara Rapson. She is also survived by numerous other relatives in Germany, the United States, and Poland. Born in Glace Bay, Cape Breton, Kosha was a talented violinist, winning much acclaim on the East coast before pursuing a professional performance career with the Halifax Symphonette and later the Hamilton Philharmonic Orchestra. Kosha was a dedicated teacher for the HWDSB Strings program for 35 years. She adored her family, daily crosswords, sharing her love of music with others, and anything that reminded her of Cape Breton and Nova Scotia. Kosha was a gentle soul, a devout Catholic, and will be lovingly remembered by all who knew her. Kosha's family will receive visitors Monday, April 16, 2018 from 5-9pm (prayers at 5:30) at P.X. DERMODY FUNERAL HOME, 796 Upper Gage Ave. A Funeral Mass will take place on Tuesday, April 17, 2018 at 10am at Regina Mundi Church, 531 Mohawk Rd W. Private interment to follow. If desired, donations to the Cancer Assistance Program (564 Concession Street, Hamilton ON L8V 1B2) would be appreciated. To send flowers to the family of Kosha Braun, please visit our Heartfelt Sympathies Store.